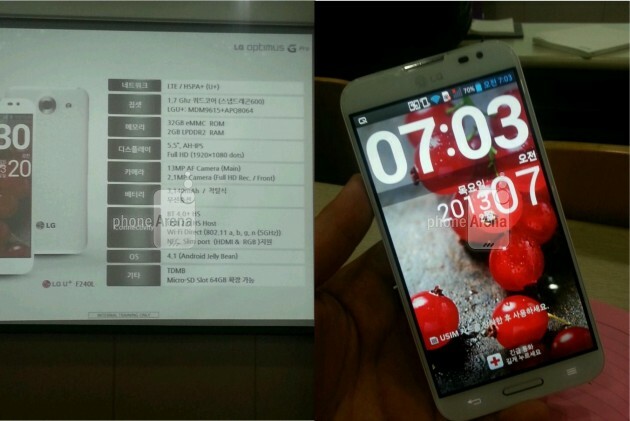 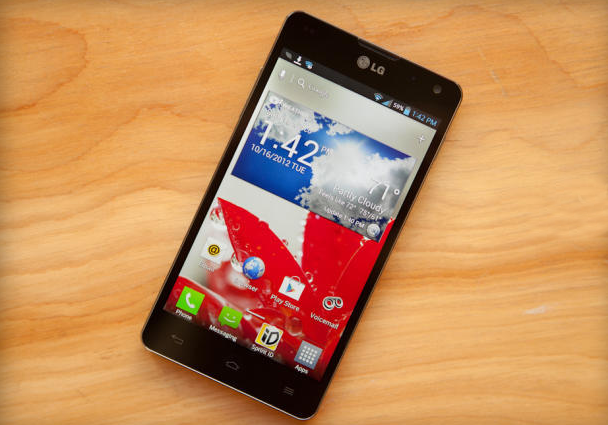 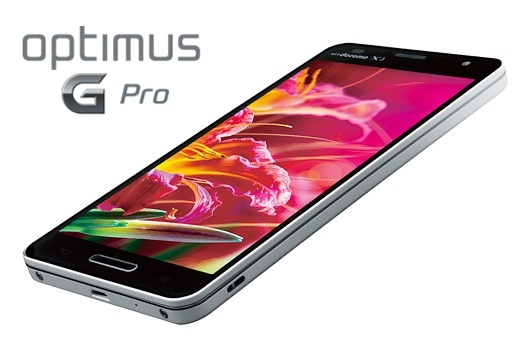 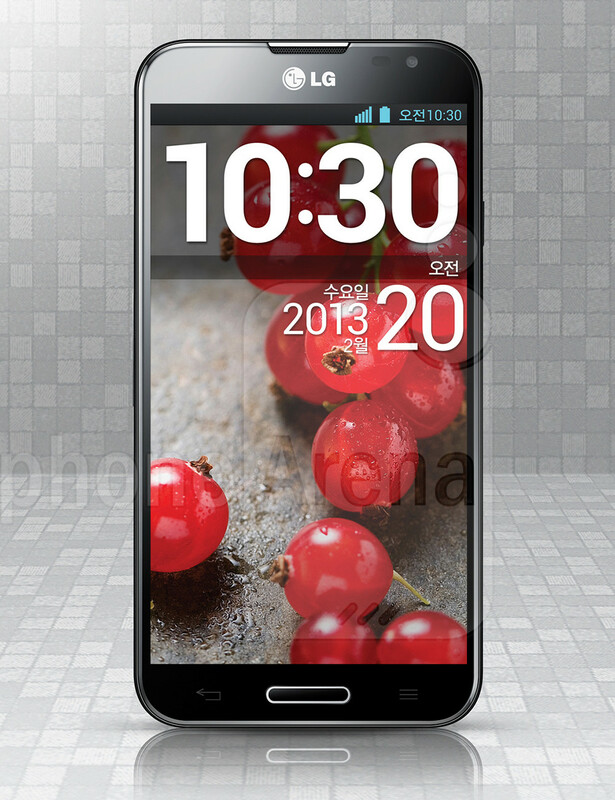 This is New LG Optimus G Pro Smartphone that was launched recently on 7th February. In look its very similar to the Samsung's Galaxy Note II. 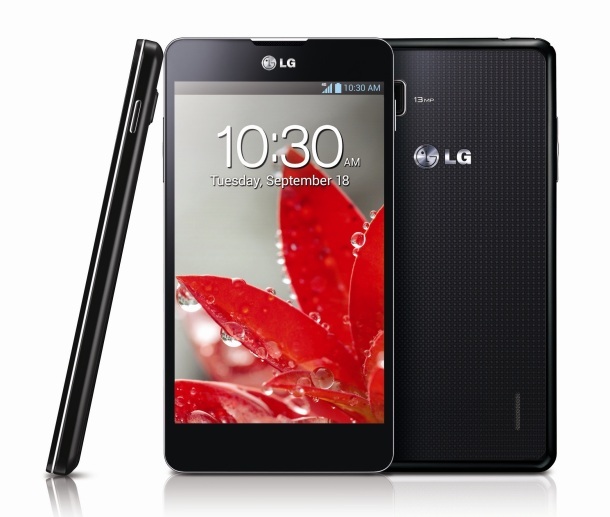 In UK its available in £405. 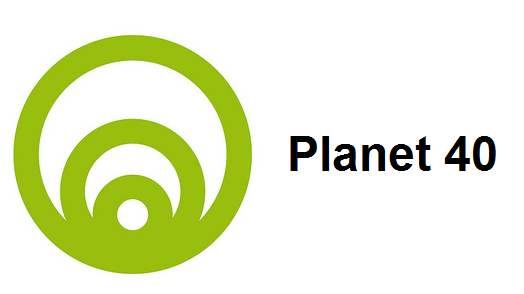 In India its price is Rs 42500.